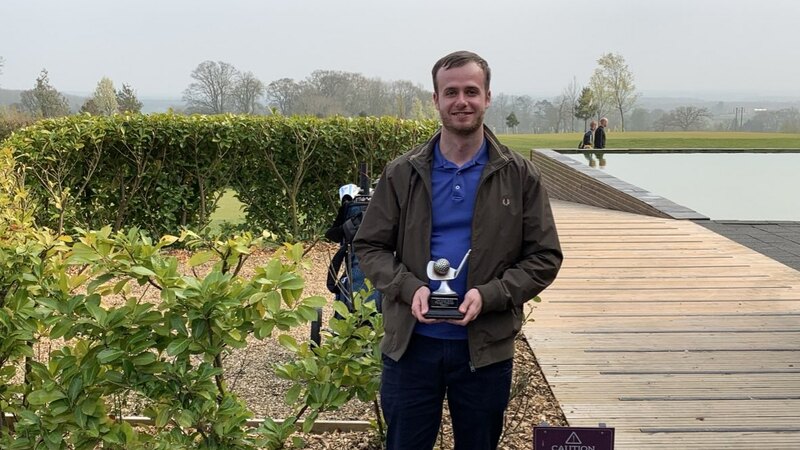 Congratulations to Luke Elmer for winning the 2019 Head Down Follow Through Trophy at Kilnwick Percy Golf Club on Sunday 7th April. Luke won with an excellent score of 40 points. Luke had a marvellous back nine with 24 points that included back-to-back birdies. Iain was unluckily beaten on a back nine count back. Rid broke his driver on the 18th tee trying to win the longest drive.